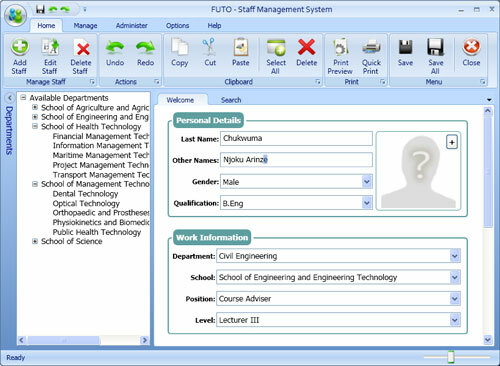 Student Management System , this project is developed using C#.Net and Microsoft Access Driver. 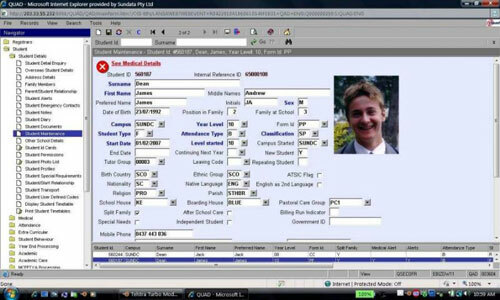 In this project user can add and view student records. Student Management System is a software application to manage an educational facility of teachers and students. Payroll Management System is an important activity in any organization. Payroll software has been specially designed for automating payroll system. With Payroll Management System, it is possible to maximize the potential of payroll through timely and accurate salary processing, Attendance, etc. Payroll Management System developed using VB.NET and Microsoft Access Driver.